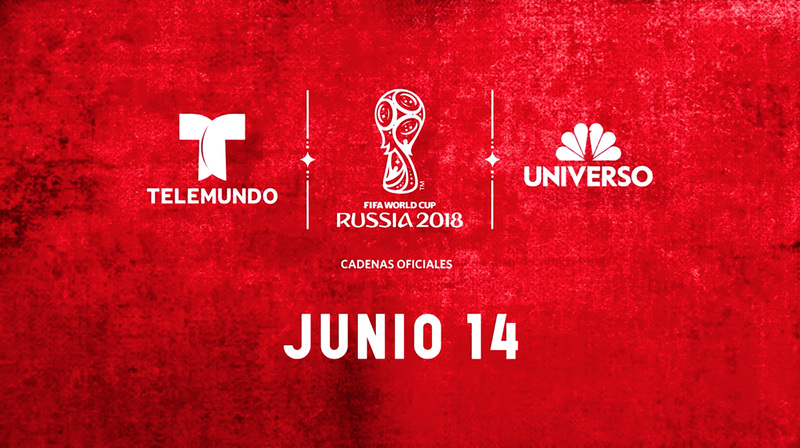 As the 2018 FIFA World Cup begins this week in Russia, Telemundo Deportes will utilize over 500 employees and 110 tons of equipment to produce its coverage of all 64 matches. Telemundo notes it will have 25 dedicated camera crews working throughout Russia in partnership with 40 FIFA TV Film crews and Digital Production Crews across all cities and stadiums. 11 cities covering about 75 percent of the U.S.
Telemundo’s World Cup coverage is being produced by Jim Bell, who also produces NBC’s Olympic efforts.